Click here to search for current open positions. Once you open a position, you will see a button at the bottom of the page to apply for that position. 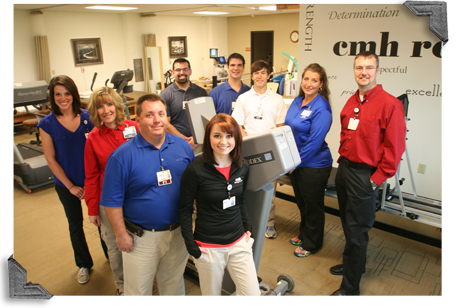 We are continually in search of highly capable and trained personnel to staff our various healthcare positions. Candidates will be required to meet competencies for chosen positions. Services provided on a Non-Discriminatory Basis, EEO/AAE. Get directions to our Human Resources Office from your current location. Any questions, call us toll free at 1-877-2HR-4JOB or our Human Resources department at 417-328-6426.